We love pontoon boats! They're the perfect platform for fun with family and friends. Sometimes, as we survey our carefully-stacked stock of pontoon logs, we wonder how they're made. Avalon Pontoons has a series of videos showing their manufacturing process, and they're pretty darn cool. All you "How It's Made" junkies out there will love them. 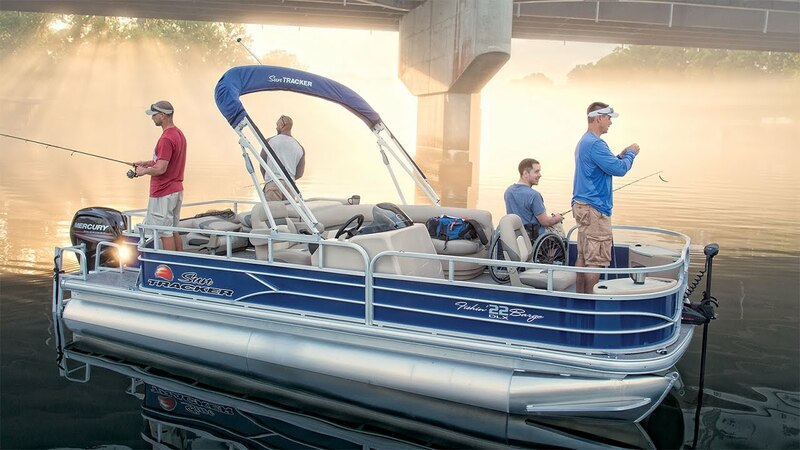 This entry was posted in General and tagged great lakes skipper, boat, pontoon boat, boating, avalon pontoons on January 26, 2018 by Great Lakes Skipper.